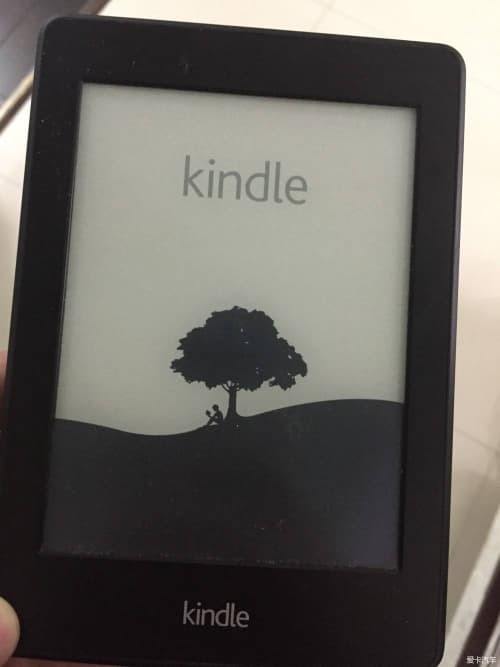 Every digital device will meet such a problem: the device stuck or freeze at the tree image, sometimes it even won’t turn on. The Kindle is no exception. As a digital device running customized linux-kernel system, Kindle would also meet this kind of problem. On the other hand, the Kindle’s hardware isn’t as good as other gadgets, and due to performance limitations, there’s a good chance of Kindle won’t react. We’ll look at a number of ways to address issues above. 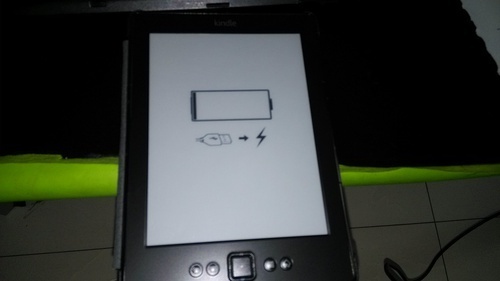 The universal method: Press the Kindle power button for 30 seconds, the green light will flash continuously, then slowly flash for one time, then amber light will flash continuously, finally the screen will light up. Then the Kindle goes back to the normal. Before introducing the solutions, you need to know some facts about Kindle’s battery. Charge Kindle with USB for at least 30 minutes, unplug the USB, and press Kindle’s power button for 30 seconds then release it. Notice, don’t press the power button when it’s charging. If connect Kindle to computer to charge doesn’t work, you can try charging Kindle on the wall-charger, because maybe the charging voltage of computer is too low to activate Kindle’s battery. Try charging Kindle with another USB cable. 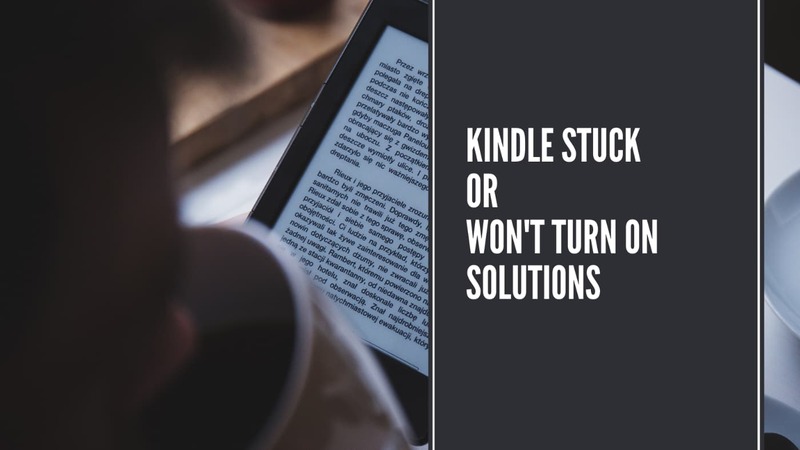 The ultimate solution: you can try to contact Amazon Kindle’s customer support staff to ask for a fix, sometimes they may exchange a refurbished Kindle for you.